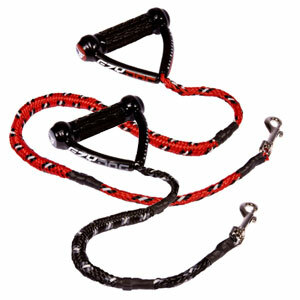 EzyDog Cujo dog lead has a shock absorbing core and the handle is rigid and triangular for maximum grip and comfort. 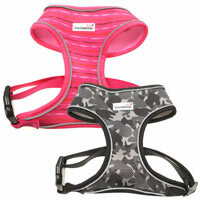 It is the best seller in the range and it is easy to see why. 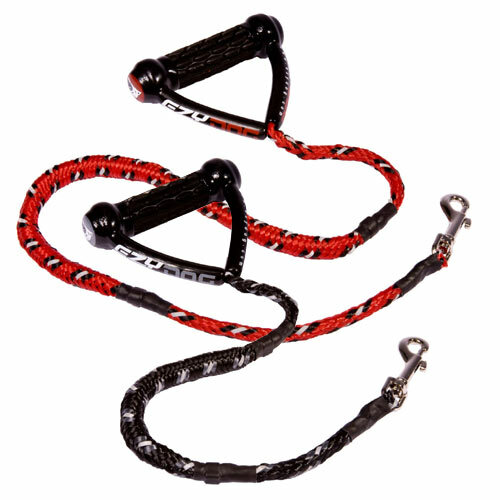 The Cujo handle incorporates the EzyDog Pyramid pull system which stops the hand from being pinched and evenly distributes the pet's load across the hand. 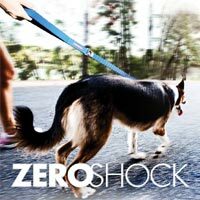 The shock absorbing core has slight stretch and is designed to reduce the load that is generated by dogs that pull, lurch and lunge. 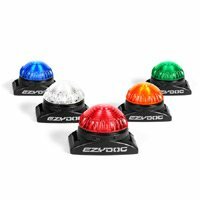 The pyramid handle, in conjunction with the shock-absorbing bungee properties provides the perfect amount of control and comfort. 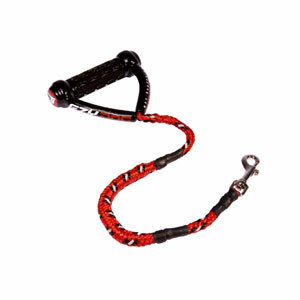 The soft TPR traction rubber handle provides a great grip. 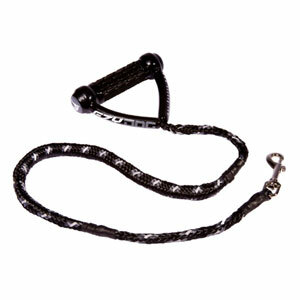 Light reflective strands incorporated into the rope of the lead provides enhanced visibility at night. 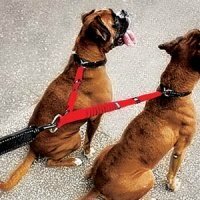 Available in 40 inch with 12 inches of stretch for small to medium dogs and 25 inch with 6 inches of stretch for medium to X-large dogs. I bought this to use with the coupler as I was delighted with the first one I bought some years ago. 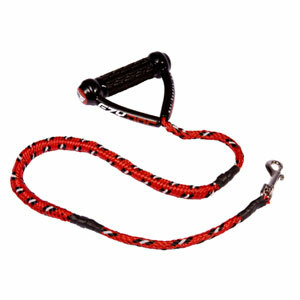 My small dog (jug) is very eager and this great lead really cushions his pulling without the need to shorten by wrapping around my hand and is really comfy to hold by the handle. 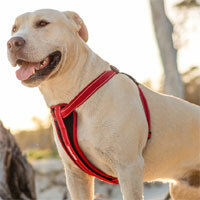 Connected to the ezdog harness I liken it to a bungee rope! 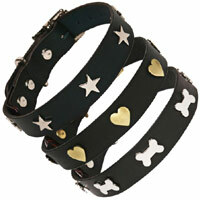 Safe for us both, I love it. This lead is brilliant and I wish I had known it existed years ago. It feels like a quality lead. 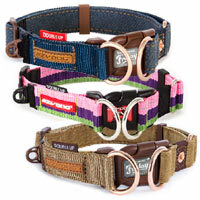 It is durable, strong, bright and comfortable for the owner and dog. 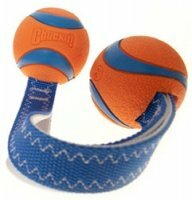 The bungee is not too obvious, it just allows a bit of give on both ends. I would give it five stars if it was slightly longer but there are extensions for this purpose. I highly recommend it.